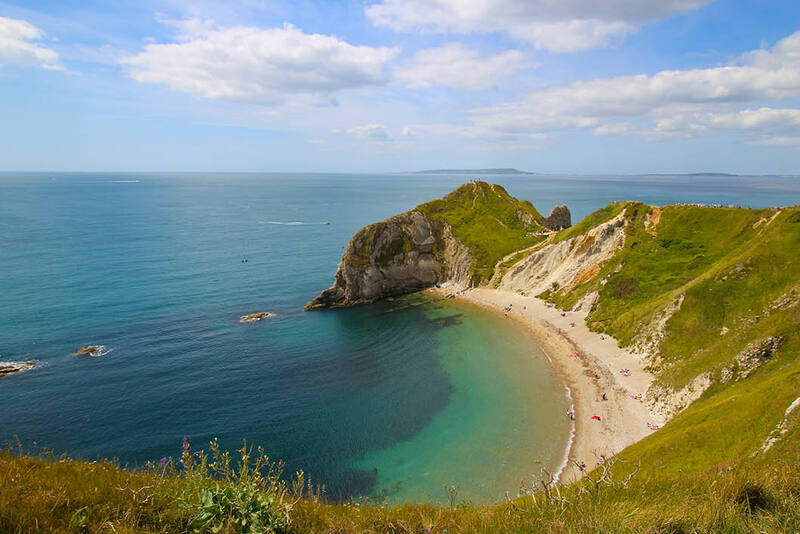 Durdle Door Holiday Park is located on a particularly accessible part of the Jurassic Coast where award winning beaches showcase iconic landscapes of dramatic cliffs, secluded coves and impressive coastal rocks. The variety of scenery on our coast means that there are plenty of beach destinations, each with their own character and charm - from white pebble beaches of private coves, to seemingly endless golden sand. 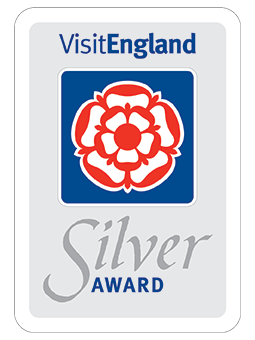 Whether you’re looking to build super sandcastles, enjoy some safe paddling and swimming or to indulge in some fantastic local food, we’re sure you won’t be disappointed. The beautiful white pebble beach of Lulworth Cove is a popular destination for lovers of the beach where low tide reveals wonderful rock pools teeming with sea creatures. 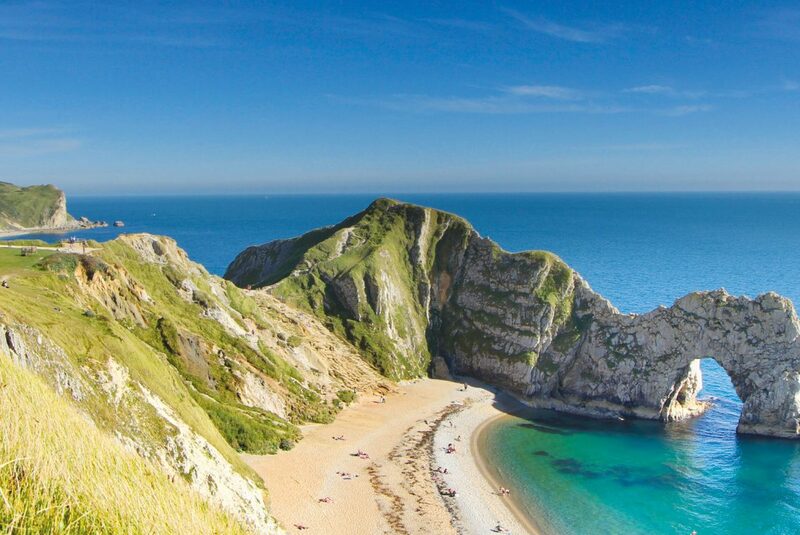 Durdle Door is a picturesque shingle beach just a 10 minute walk from the Park. Home to the iconic rock arch, it is a great place for relaxing on the beach. 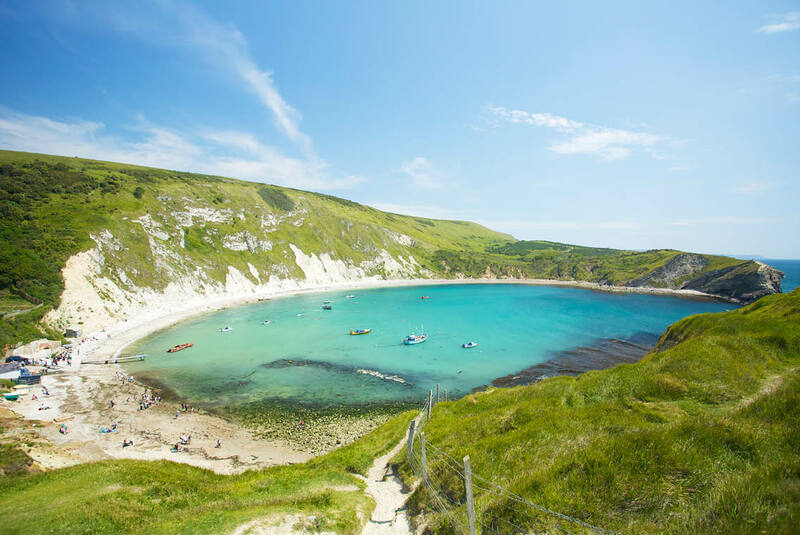 A mix of sand and shingle, Man O'War Bay is a hidden treasure, with safe seas for gentle swimming and paddling. Worbarrow BayAn isolated shingle beach in a wonderful setting, only accessible by foot. Kimmeridge BayThe rocks at Kimmeridge were once the floor of a deep tropical sea. Rich in prehistoric life, many important fossils have been found here. RingsteadA tranquil pebble beach with lovely views across the Jurassic Coast to Portland. WeymouthTraditional seaside resort less than 30 minutes from Durdle Door. Enjoy children's rides, donkey rides, pedalos, floats and rowing boats. StudlandA wide, flat beach with sand-dunes, only 35 minutes away from Durdle Door. SwanageBustling seaside resort with sandy beach, kiosks and amusements - only 40 minutes away from Durdle Door. SandbanksA very shallow bay - ideal for swimming. Located 50 minutes away from Durdle Door, Sandbanks is stylish and swanky and has held a European Blue Flag for a record of 20 years. BournemouthA popular holiday resort with a magnificent cliff-line, views of the Isle of White and the Purbecks - 1 hour from Durdle Door. Lyme RegisA safe and stylish resort with safe swimming, iconic Cobb harbour, slipway and beach-side eateries - located 65 minutes from Durdle Door.